It seems that Richard Dawkins may be right about infectious memes. But they aren’t just an issue for religious people. I have on multiple occasions encountered claims by atheists who insist that there was no village of Nazareth in the first century, often citing outdated or misunderstood archaeological data, or worse still, things written by people who are not themselves archaeologists and yet nonetheless feel they are qualified to offer a completely different interpretation of the existing evidence than professional archaeologists do. Even as I thought of gathering some data into a blog post,Helen Bond posted information about lectures by Ken Dark about archaeology in Galilee. One of the lectures includes a treatment of the evidence from Nazareth in the first century. 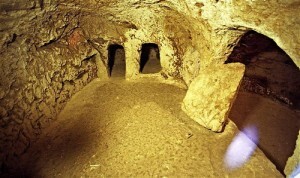 The presence of kochim tombs with fragments from ossuaries indicates that the people living there were Jewish and that this is the relevant time period. It isn’t clear to me from what I’ve read whether there is a closer proximity of dwellings to tombs than one would expect if the purity concerns advocated by the Pharisees were observed there. If so, then it will have to be said that Geza Vermes was extremely insightful when he suggested that in Jesus we see an authentic Galilean spirituality which was often in dialogue with and at odds with the vision of the Pharisees, who sought to transfer the purity of the temple into everyday life. 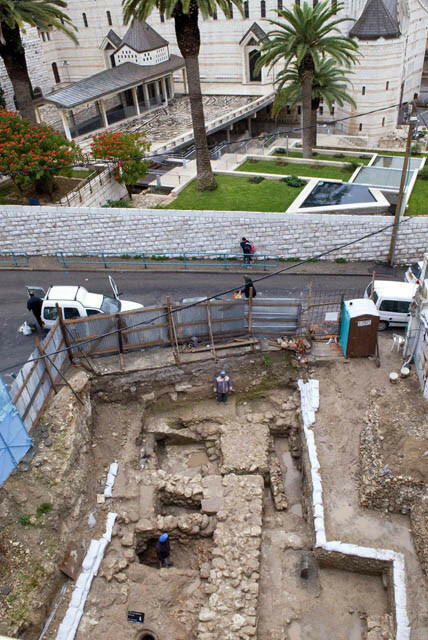 Even before recent work was done, however, we had a Jewish inscription related to priestly courses which mentioned Nazareth in roughly the third century. One merely had to note the unlikelihood that priests resettling after the destruction of the temple in the year 70 would have founded a town with the name of a fictional site invented by Christians, and one had sufficient evidence to make it likely that Nazareth existed before then. For those who may have bought into the “Nazareth never existed” nonsense, I encourage you to reflect on the fact that you have listened to the archaeological equivalent of young-earth creationists. They might well be genuinely skeptical in other areas, but in this one they’ve bought into a conspiracy theory, and one that simply does not fit the evidence we’ve long had, much less the evidence that has come to light more recently.